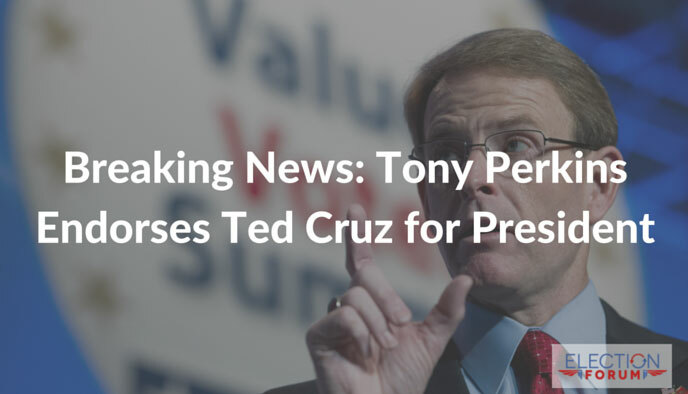 Tony Perkins, President of the Family Research Council and Author of “No Fear: Real Stories of a Courageous New Generation Standing for Truth”, has endorsed Ted Cruz for President. This long-sought critical conservative endorsement may prove pivotal in the Iowa caucuses next week. 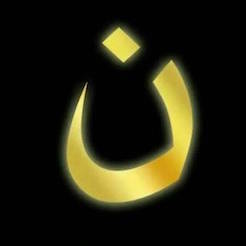 Watch his interview with Fox News anchor Megyn Kelly here.